The Melbourne International Flower and Garden Show (MIFGS) is the largest flower and garden show in the Southern Hemisphere. 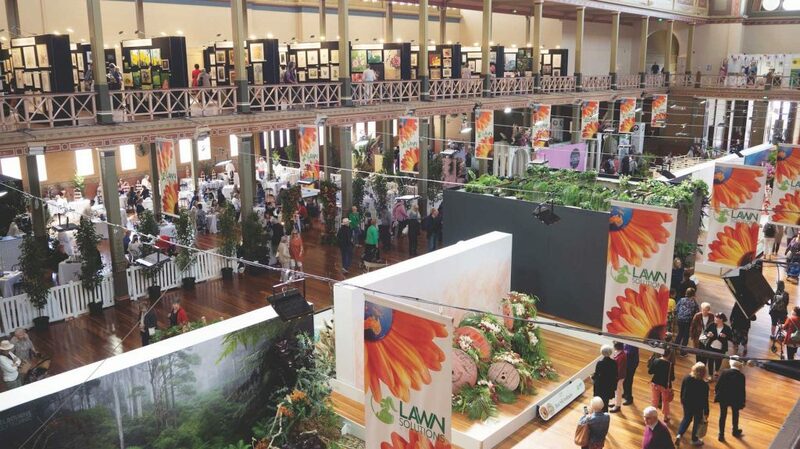 It attracts more than 100,000 garden enthusiasts from around Australia over five days each March. MIFGS is one of the world’s top five flower and garden shows and is the largest event on the Australian horticulture calendar. 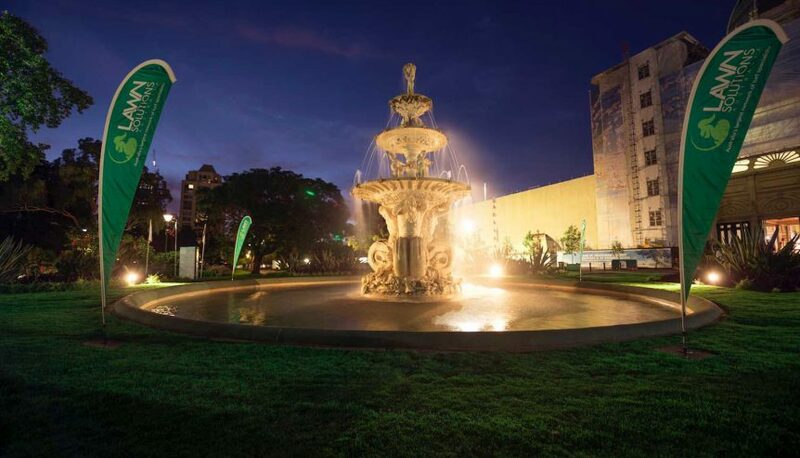 MIFGS 2019 boasted a presenting partner that is directly tied to the horticulture industry – Lawn Solutions Australia (LSA). Running until 2021, this fitting partnership teams the country’s largest and most popular flower and garden show with Australia’s largest and most popular network of turf producers. 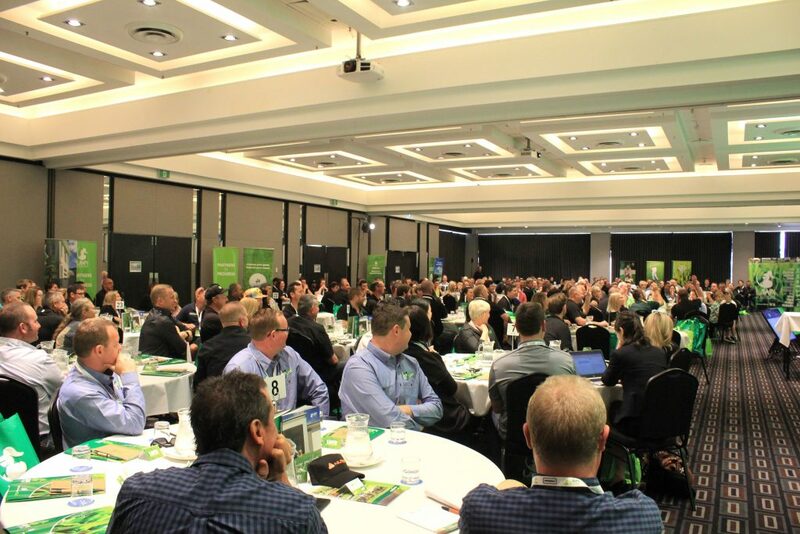 Lawn Solutions Australia’s Gavin Rogers echoed the value of the new partnership. “MIFGS has significant importance for our industry not only in Victoria, but all around the country. To be seen as the number one supporter of this great show is super important for us,” Rogers said. MIFGS’ main attraction each year are the show gardens. The competition for gold medals and the coveted ‘Best in Show’ award is hotly contested. The Best in Show winner is given the opportunity to travel to Chelsea to compete in the Chelsea Flower and Garden Show, which is the largest of its kind in the world. MIFGS’ 2019 competition was tough, with more than 15 fantastic show gardens to judge. Tract Consultants took home the Best in Show award for ‘The Loggia Garden’, which combined dry climate species from Australia and the Mediterranean to form a truly special garden. Head Show Garden Judge Andrew Laidlaw said the gardens were first-rate. “As a collective group of gardens the standard is high as it’s ever been in the history of the show,” he said. To be judged the best out of that field is a fantastic achievement for the Tract team. 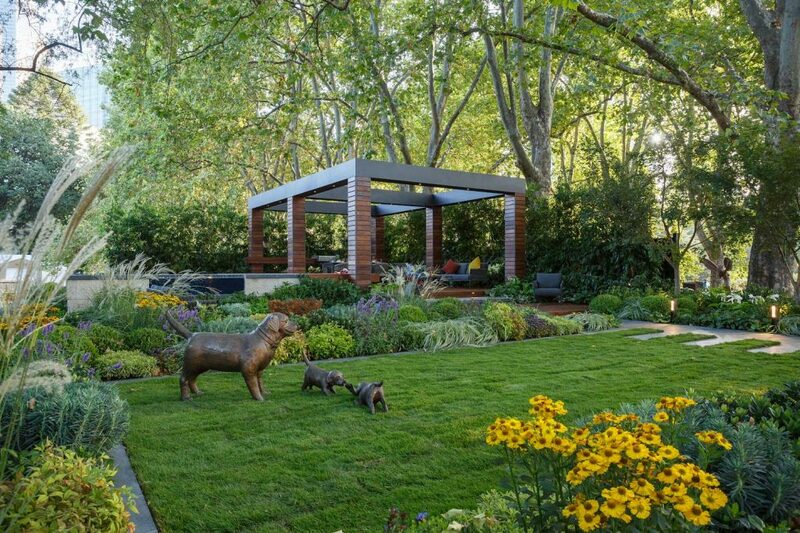 MIFGS’s Gold Medal Show Garden was awarded to ‘The Other Side’, a collaborative effort by former Gold Medal and Best in Show winner Jason Hodges, Candeo Design and Semken Landscapes. Further to the show gardens, there are hundreds of wonderful exhibitors who showcase many fantastic and innovative products available within the industry. Turf was prominent this year and LSA took centre stage, showcasing their premium range of innovative turf varieties Sir Walter DNA Certified, Sir Grange and TifTuf. LSA turf varieties Sir Grange, RTF Fescue and Sir Walter DNA Certified were also selected for use on more than 15 show gardens and exhibitor stalls. This was a far cry from 10 years ago, when natural turf was rarely seen on any show gardens. 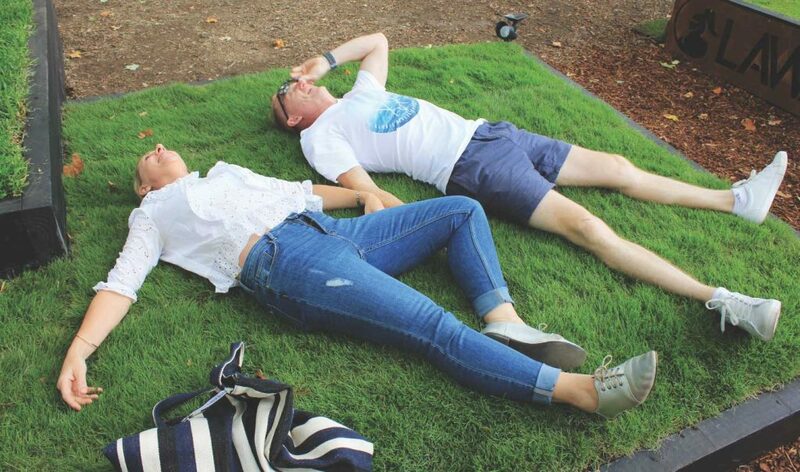 Lawns and the Australian backyard have played an important part in the fabric of MIFGS. The event provided a great platform for promoting lawns, especially considering the evolving housing industry. The event helped to ensure lawns are not forgotten and remain an integral part of the urban development conversation. MIFGS will celebrate its 25th anniversary in 2020 and promises to be bigger and better. Event organisers and Tourism Victoria have grand plans to ensure it’s a huge national and international event and no doubt hope it will attract a crowd that exceeds this year’s impressive 103,000. For more information please contact Lawn Solutions Australia on (02) 4230 3000.